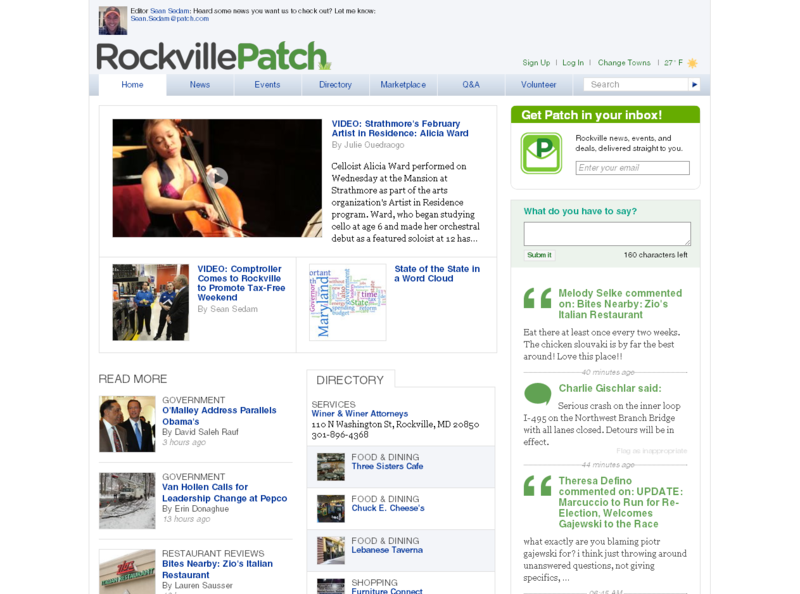 In addition to Rockville Central and Rockville Living, Rockville Patch provides another online source of news and information about our fair city. Patch is based in New York City and operates throughout the country, working in communities of 15-100K population that are “underserved by media and would benefit by having access to local news and information about government, schools and business”. Each “Patch” is run by professional editors, writers, photographers, and videographers who live in or near the communities they serve and for the Rockville version includes nearly two dozen editors and contributors, including Sean Sedam, Lauren Sausser, Jillian Badanes, and Nathan Carrick (in case you run into them at an event). 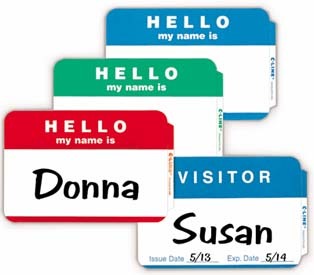 They’ve been operating in Rockville since October 2010 and recent posts include a review of Zio’s Restaurant, a video on the Comptroller’s visit to Best Buy to promote Maryland’s tax-free weekend, and images from around town. It seems to have already attracted the attention of the usual online community activists, including Temperance Blalock, Theresa Defino, and Joe Jordan (on Red Gate Golf Course, no surprise), so you’ll see some familiar faces.